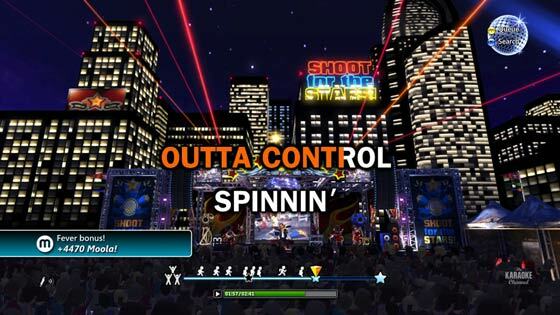 Microsoft is to release a new “game” for the Xbox 360; it’s a karaoke title, simply called “Karaoke”. The software giant is introducing a new twist to monetising this entertainment title utilising a pay-per-hour music streaming system. While many computer game fans would baulk at such a payment scheme Microsoft may get away with this strategy, selling to drunk-on-the-party-atmosphere karaoke fans. 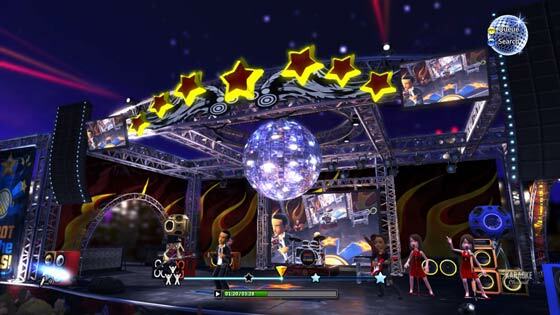 Karaoke players on the Xbox 360 will buy blocks of singing time in sizes of two, six and 24 hours using their Microsoft points. We don’t know the costs of the time blocks as yet, unfortunately. Microsoft has got together with The Karaoke Channel and there are over 8,000 songs across all genres (including Pop, Rock, Country, R&B and Hip-Hop) available to players. You can add streamed songs to a favourites list or access previously played songs from a history list for faster access. The interface will also allow you to queue up a play list to keep your party going. 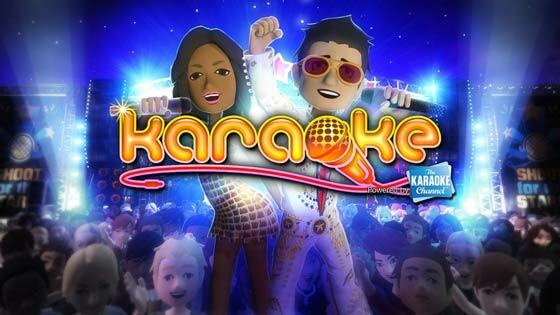 The President and CEO of Karaoke Channel, Eric Boyko, told reporters “The Karaoke Channel will combine its expertise with the advanced capabilities of the Xbox 360 platform from Microsoft to develop the best in-home karaoke experience ever. Now anyone can access our vast library and sing in a fun and interactive way right from their Xbox”. You will need some kind of Xbox compatible voice input device of course; like an Xbox headset or Xbox Microphone. If Microsoft’s new Karaoke title is successful we may see other games adopt this streaming content pay-per-hour scheme. What other games would fit the hourly payment model? Be better if you didn't have to use those awful, cheesy avatars. “The Karaoke Channel will combine its expertise with the advanced capabilities of the Xbox 360 platform from Microsoft to develop the best in-home karaoke experience ever." Turn on the radio and sing/hum to any song for FREE. Wow…So you have to pay to go online with an xbox and then pay again to play the game. Are they seriously expecting this to be successful? If it is then wow people sure are dumb these days. Maybe next year they can release an Xbox that only works if you pay a monthly fee just to turn it on. Subject to your having a TV License, of course.